Enjoy Utah! : Lilo and Stitch Trivia Questions! ENTER NOW! Lilo and Stitch Trivia Questions! ENTER NOW! 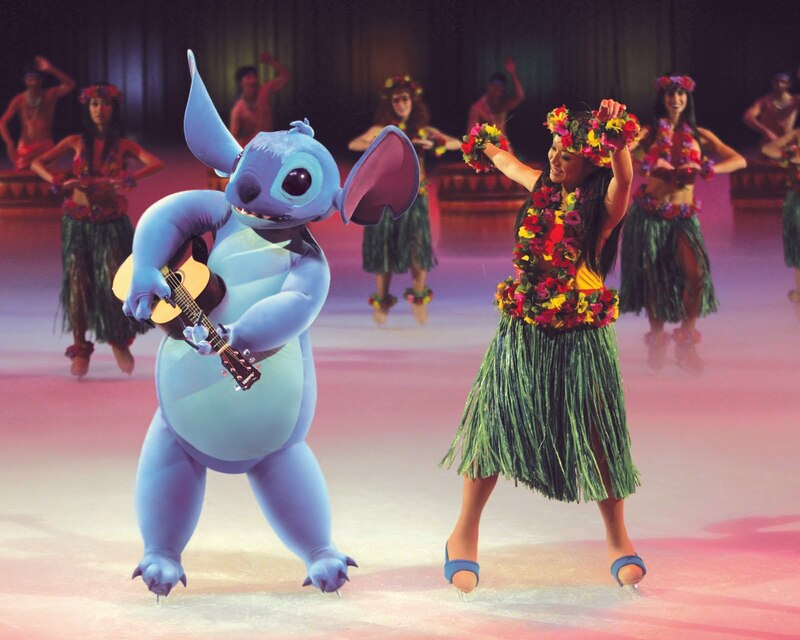 CLICK HERE to answer questions about Disney's Lilo and Stitch to be entered into a drawing to win a family four-pack of tickets to see Disney On Ice at the Energy Solutions Arena November 11th - 14th 2010. I have went to email you 3 times and it wont let me :( it says your server is to full and rejecting my email.